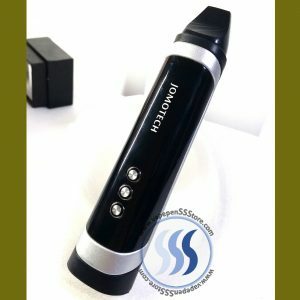 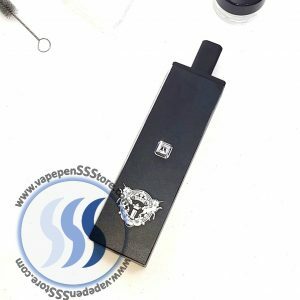 The newest installment in the Dark Knight Series by Jomo Tech, the Dark Knight SPIRIT is a wax dedicated personal portable vaporizer. 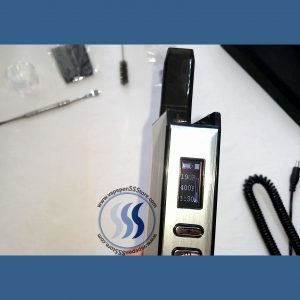 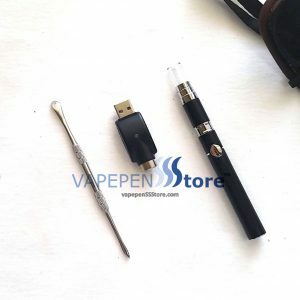 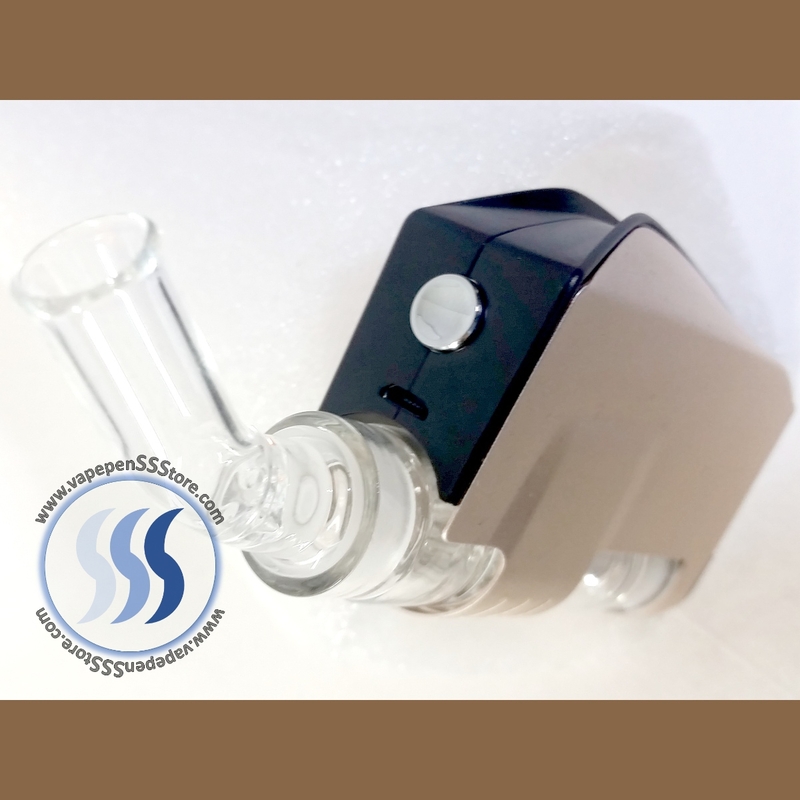 Its light weight design and elegant presentation hosts a disc-shaped (donut like) heating atomizer capable of delivering uniform temperature distribution when used for good and consistent performance. 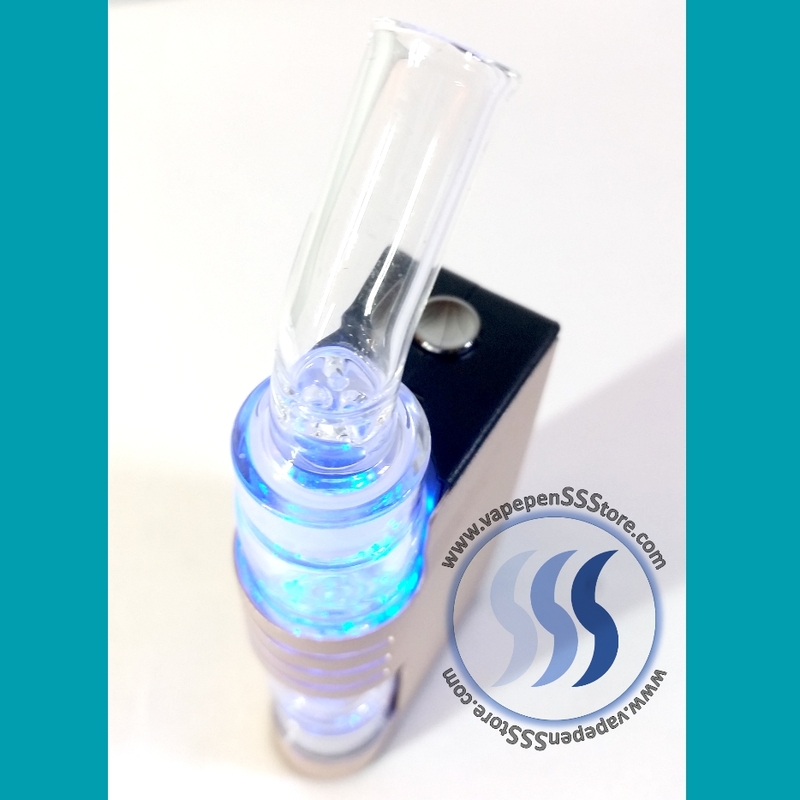 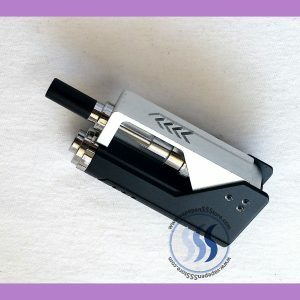 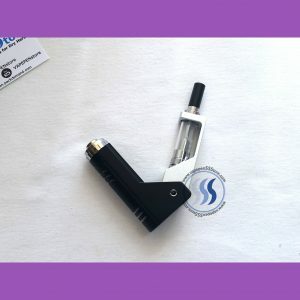 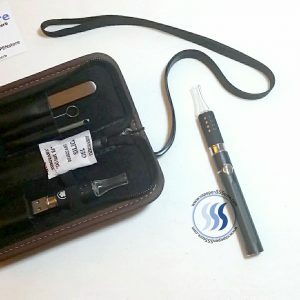 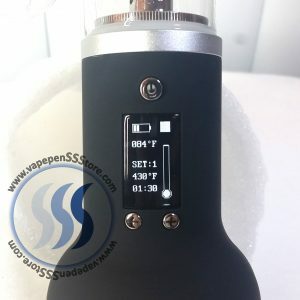 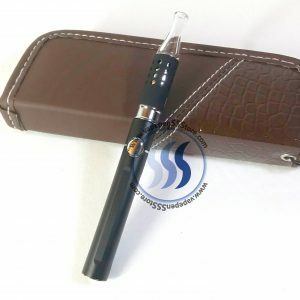 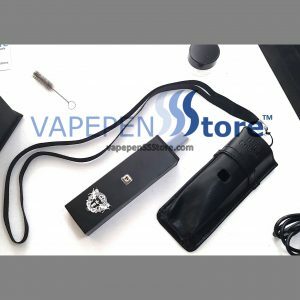 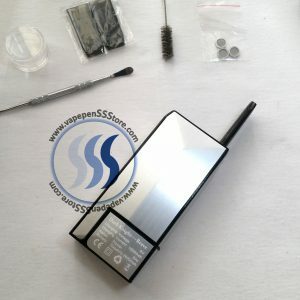 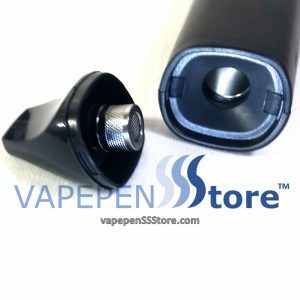 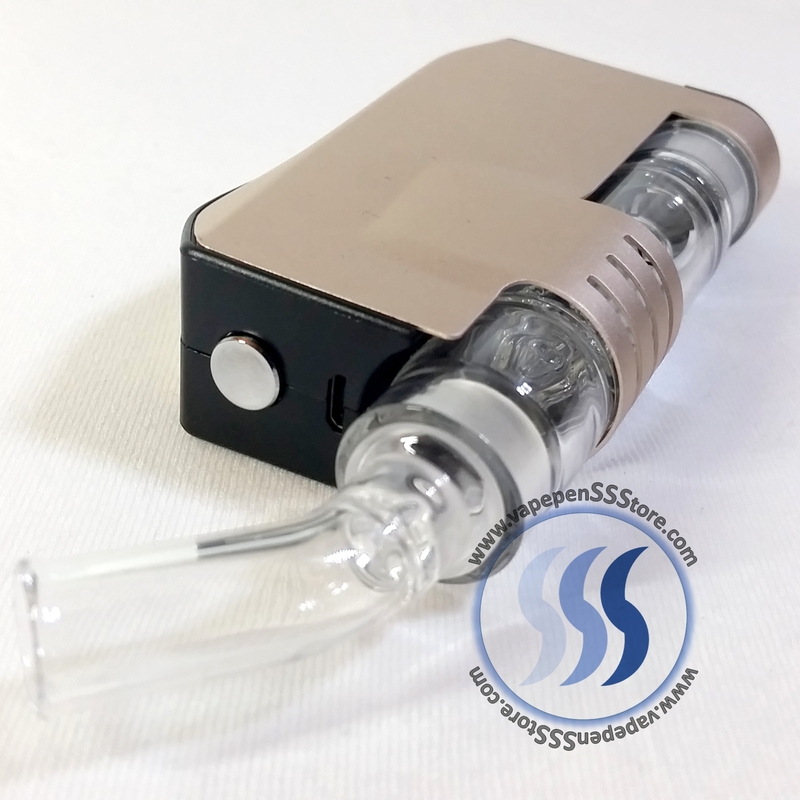 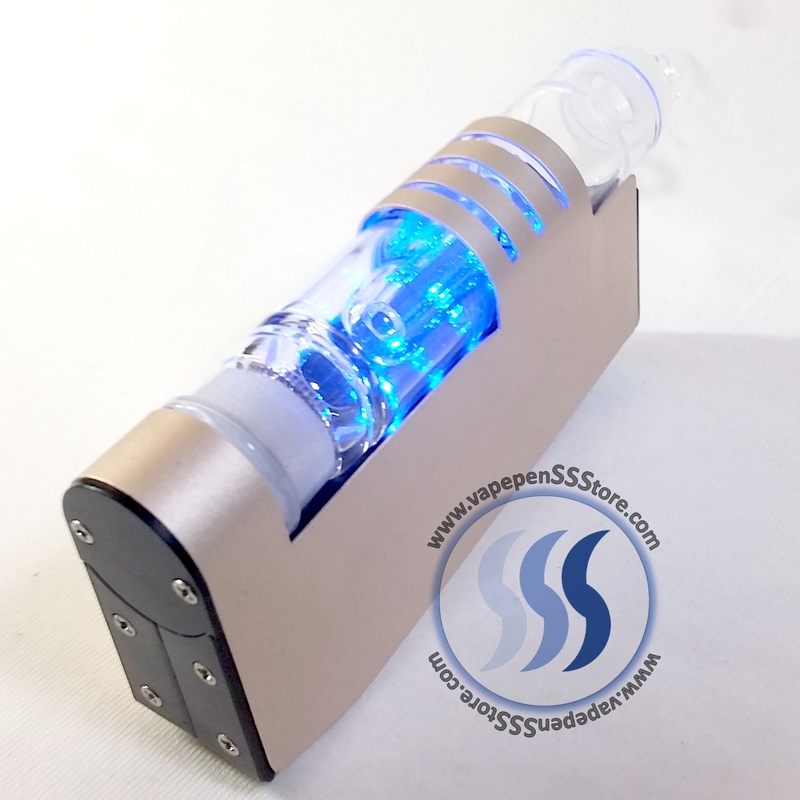 Along with a distinctly illuminated background the Dark Knight SPIRIT includes a beautiful one-of-a-kind glass body that is unique to this size and type of vaporizer. 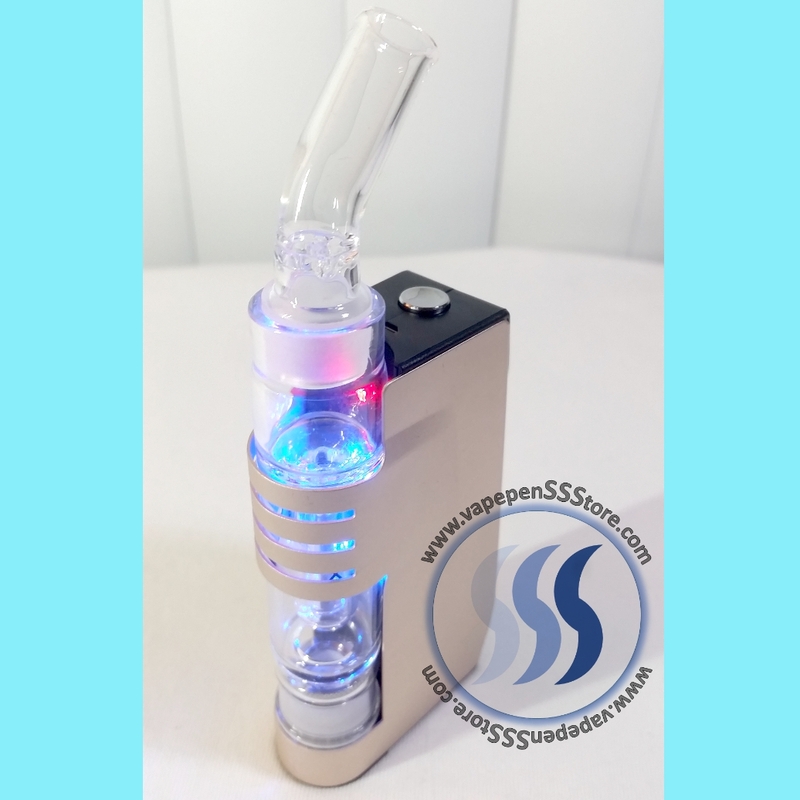 The unit uses a distinctive glass body as a water column filter that allows for healthier and cooler media processing. 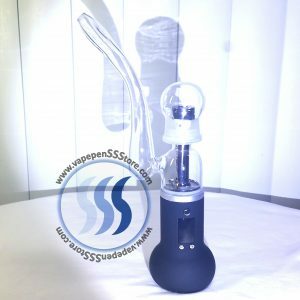 The glass water filtering column is on par with lab quality glass instruments and looks amazing. 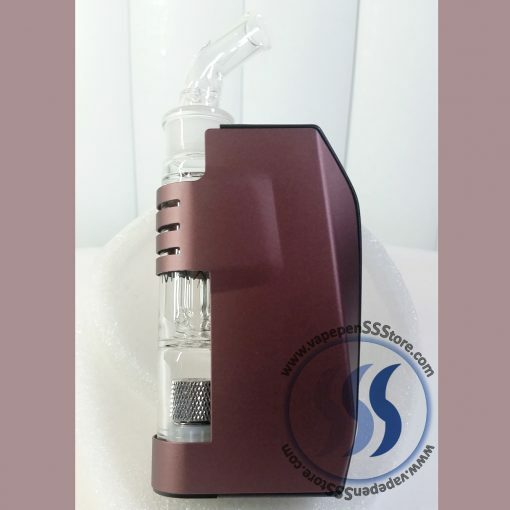 Making all things better, the appearance of the unit’s main body was meticulously made through an aluminium sand blasting oxidation process giving it a matte color finish that makes the unit feel and seem quite fancy. 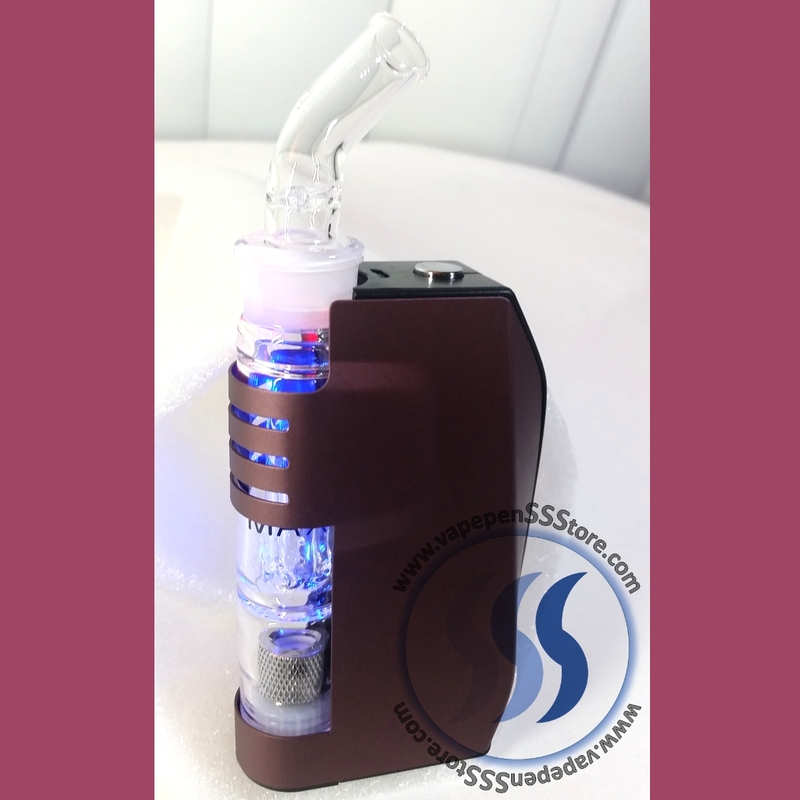 Heating the unit quickly are integrated high capacity rechargeable lithium-ion batteries.